Each year, recording and sound artists from all over the world are recognized for their talents and achievements. The stars gather to perform their best work and to be celebrated by an international audience. The cream of the crop rise to the top and are recognized in over 100 categories and sub-categories. In recent years, the celebration has also been broadcast live on the internet, boosting the number of viewers. It was the hard work of the existing record label executives in the mid to late 1950s who got the ball rolling to form an Academy to represent the recording arts and sciences. Many of these record labels are still in existence today. On June 6th, 1957, a press release announced the birth of a music Academy modeled after the motion picture and television groups. The Academy was in the making a couple weeks back when on May 28th, a committee met to create the Academy of Recording Arts and Sciences. 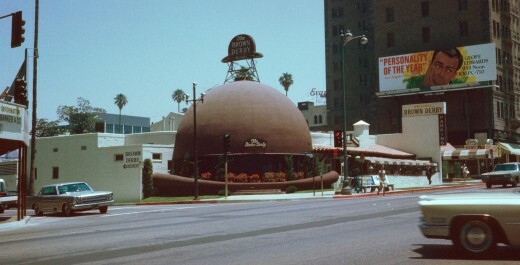 They assembled at the Brown Derby Restaurant in Hollywood, CA, to finalize the details. The committee convened again on June 1st for a name change. The Academy became known as the National Academy of Recording Arts and Sciences (NARAS). In August, the first chapter to the National Academy of Recording Arts and Sciences was born in Los Angeles. Some pioneer members included Nat "King" Cole, Henry Mancini, and Stan Kenton. In October, 1958, Marvin Schwartz, the art director for Capitol Records, finalized the statue design that would be given to those who excel in the field. The design mimicked a miniature gramophone. That same year, a second chapter of the Academy was created in New York. A couple of the early members were Guy Lombardo and David Kapp. In 1959, the statue was given the name, Grammy and the first ones were awarded on May 1st during the 1st Annual Grammy Awards celebration, honoring releases and achievements from 1958. Two locations simultaneously hosted the awards with 28 original categories honored. Singers, song-writers, and producers gathered in the Beverly Hilton in Beverly Hills CA and at the Park Sheraton Hotel in New York City, NY. Over the last 50+ years, the Grammy has grown, not only in size in regards to the number of chapters, but with the number of award categories and special awards. Below is a time line portraying its evolution and expansion. November 29, 1959 ~ 2nd Annual Grammy Awards ~ The same year as the 1st, Annual Grammy Awards. The number of award categories increased to 34 and artists were honored for their work from January 1, 1958 to August 31, 1958. 1961 ~ Chicago Chapter was created in Illinois ~ 3rd chapter of the NARAS. 1962 ~ Golden Achievement Award was created. The name of the award changed to the Bing Crosby Award from 1963 to 1972. It has since been known as the Lifetime Achievement Award. This award was to be voted on by the National Trustees of the Academy to performers who during their lifetimes, made creative contributions of outstanding artistic significance to the field of recording. Bing Crosby was the first to receive the award in 1962. At this point in the evolutionary journey, the dinner events commemorating the winners were pre-recorded performances of the winning songs and broadcast on NBC. These dinners were hosted in the chapter cities. This particular format was used for the next seven years, with a change in 1970. 1964 ~ Nashville Chapter established as the fourth one to emerge. It becomes the third largest chapter of the NARAS. 1967 ~ Atlantic Chapter was formed. This was the fifth one to join NARAS. 1967 ~ Trustee's Award was added to the list. This was also an award voted on by the trustees, given to individuals who, in their musical careers, made significant contributions in areas outside of performance. John Cushaw and Georg Sotti were the first winners of this award. In 1971, the awards format was changed and for the first time. 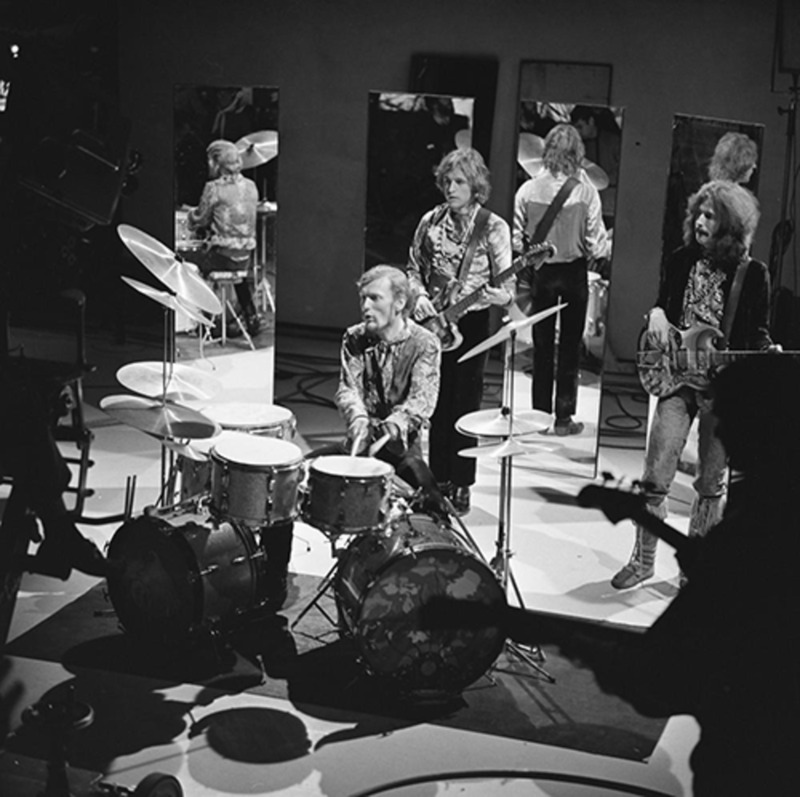 Live performances of the hit songs were broadcast, rather than their pre-recorded versions. The performances were broadcast live from the Hollywood Palladium in Los Angeles, by ABC. The show was produced by CoBurt Production. 1973 ~ Memphis Chapter was established. 1973 ~ The Grammy Hall of Fame opened. The people who will end up in the Hall of Fame are honored for their recordings of lasting qualitative or historical significance that are at least 25 years old. They will be selected by a special committee consisting of Academy members from all the branches of the recording arts. 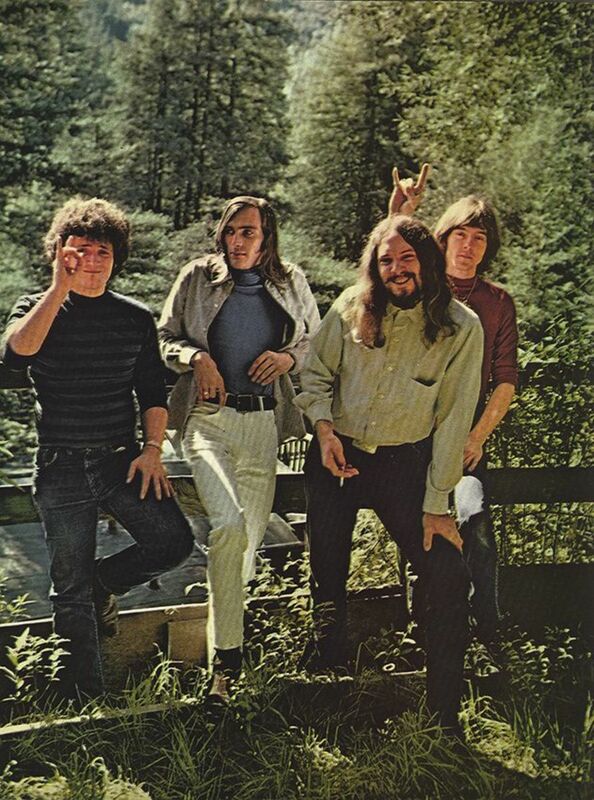 1974 ~ The San Francisco Chapter was created. In 1978, 50 Grammy statues were given away for Saturday Night Fever, alone. The soundtrack was a huge hit. The Bee Gees and John Travolta became international sensations. 1980 ~ Music Videos were added to the award categories. 1980 ~ Christopher Cross sweeps the Grammy Awards. 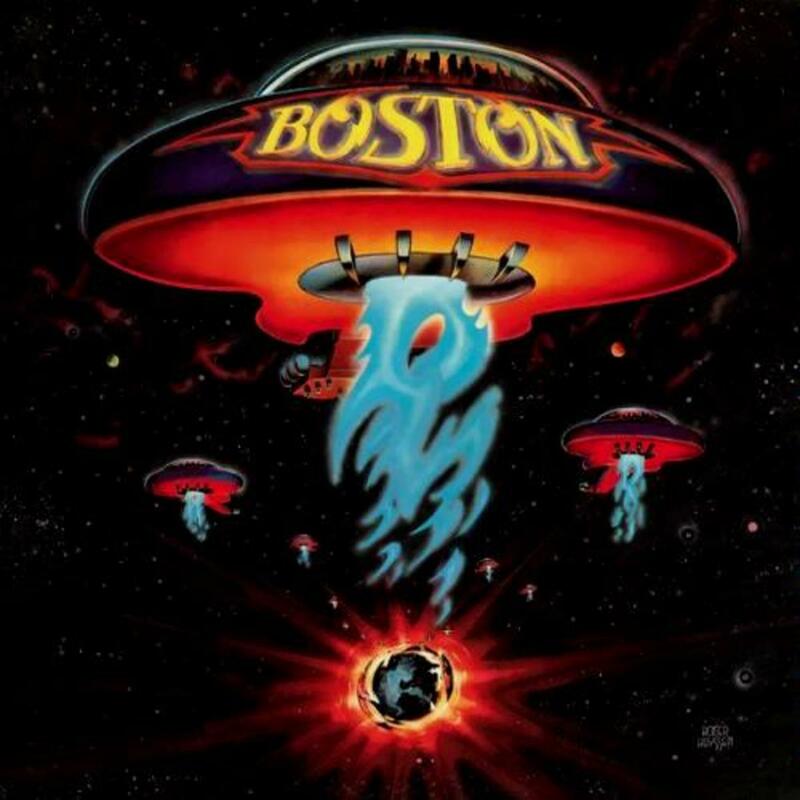 This was also the first year that any artist managed to sweep all four of the top categories: Best Song ~ Sailing, Best Record ~ Sailing, Best Album ~ Christopher Cross, and Best New Artist. In 1987, the Lifetime Achievement Awards are no longer presented during the Annual Grammy Award show. 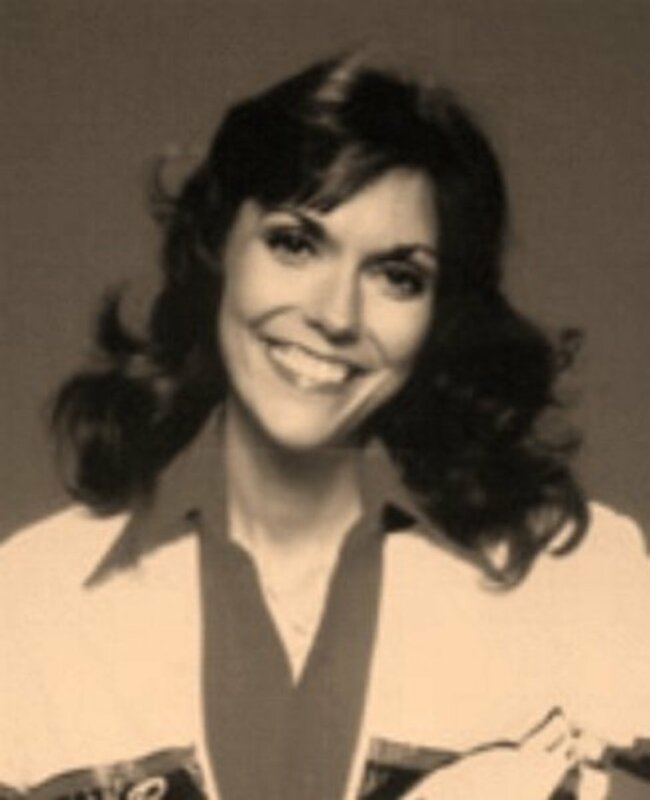 It was now its own show, broadcast by CBS from New York City. 1988 ~ Rap Music is added to the award categories. 1989 ~ Two Charities are created to support the NARAS efforts. This foundation was established to cultivate the understanding, appreciation, and advancement of the contribution of recorded music to American culture through music education programs. This foundation was established to provide a safety net of critical assistance to musicians in times of need through services and resources that cover a range of financial, medical, and personal emergencies. 1990 ~ Grammy Legend Award was born. Not given annually, this award honors an individual who has provided ongoing influence and contributions to the field. The first recipients of this award included: Andrew Lloyd Webber, Liza Minelli, Willie Nelson, and Smokey Robinson. 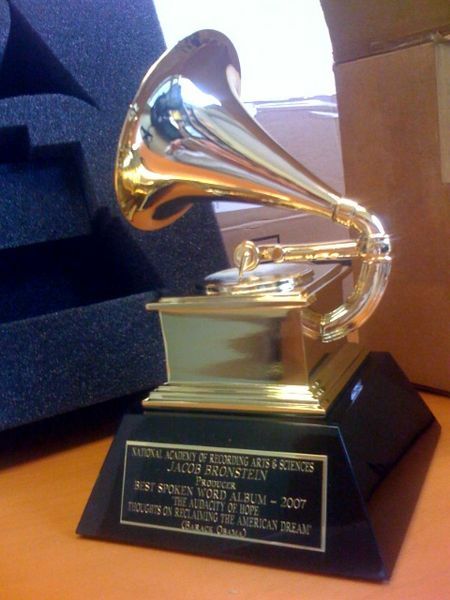 1994 ~ The Technical Grammy Award was established. This award recognizes individuals and companies shows contributions of outstanding technical significance to the recording field. The pioneer in digital technology, Thomas G. Stockham Jr. was the award's first recipient. 1995 ~ Grammy.com showed up on the internet and became the URL for the first cybercast of the Annual Grammy Awards. For the first time, internet users had live coverage of the press room activities and interviews. For the first time in history, in 1997, the telecast of the Grammy Awards was in one large venue, Madison Square Garden in New York. Up until this point in time, the telecasts have been from two smaller locations: Radio City Music Hall in New York City, and Shrine Auditorium in Los Angeles. 1997 ~ First International Expansion of the Grammy Awards ~ The Latin Academy of Recording Arts and Sciences was formed. 1998 ~ Texas Chapter was created. 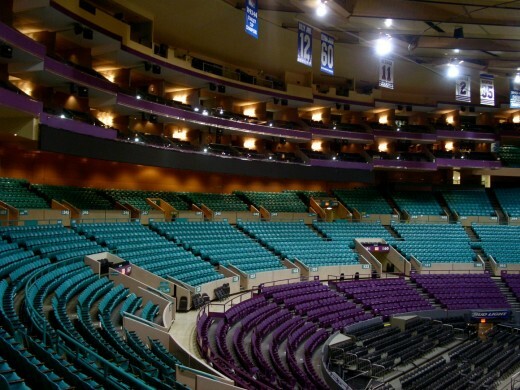 With the huge growth of the Grammy Awards, the show was telecast in 2000 at two large locations: The Staples Center in Los Angeles and Madison Square Garden in New York. 2000 ~ Three Chapters joined the NARAS: Philadelphia, Florida, and Washington, DC. 2002 ~ Pacific Northwest Chapter was established. 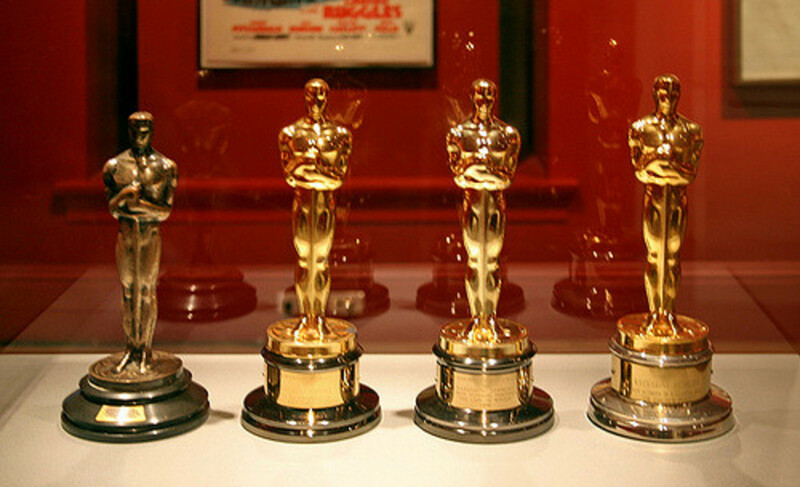 2003 ~ The Academy's Four Pillars were introduced by the President, Neil Portnow. These were created to organize the mission of the Academy. 2007 ~ The Grammy Awards celebrates its 50th Anniversary. The best anniversary present of all was the Award of Excellence granted to the Academy. They earned a star on the Hollywood Wall of Fame. 2008 ~ The Grammy Museum opened up its doors in Los Angeles, CA. The National Academy of Recording Arts and Sciences now present annual awards in 31 genre categories throughout the Grammy Award evening. Each category is anywhere between one and 20+ statues depending on which genre is being awarded. The gospel genre has the most awards within it, topping the list at 22. We are Young performed by Fun. Denise: Thank you for the comment, once again. You have been so inspirational and supportive of my work. Thanks! freecampingaussie: I'm happy to see that you enjoyed the hub. I haven't sat through an entire award ceremony in years, but still like to tune in when they typically will award the four top categories. Thanks for reading! Like your hub, haven't watched them for a while now. GG-lots of good info here for the music buffs. I watched some of it but not all. Nice job.